Let’s make music together! 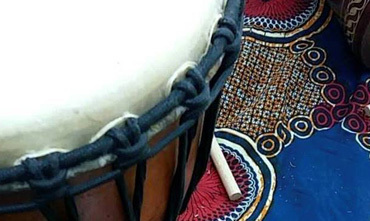 Join the drum circle where we will be using West African Djembe drums and various percussion. Suitable for all ages and experience levels. Instuments will be provided, but please feel welcome to bring your own!